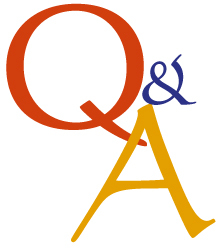 Q: I’m afraid of getting slammed with viruses, malware, all that bad stuff that comes with visiting the internet. What do I do? Don’t download from music or video sites. They have the greatest amount of malware statistically because the Bad Guys know we-all like getting free music and videos. This is a good start. Let me know if there’s anything else you include in your weekly routine.